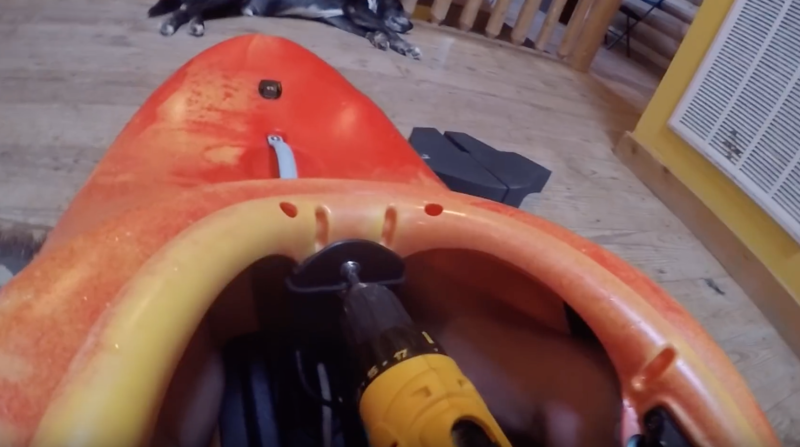 Adrian Mattern shows us how to replace the rope backhand system in an EXO kayak. 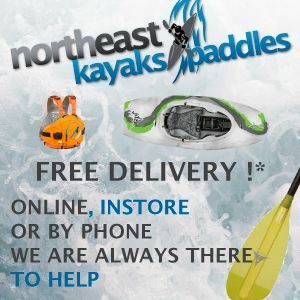 Outfitting your kayak or canoe correctly is always a great idea. If the boat fits you well, it will paddle better. 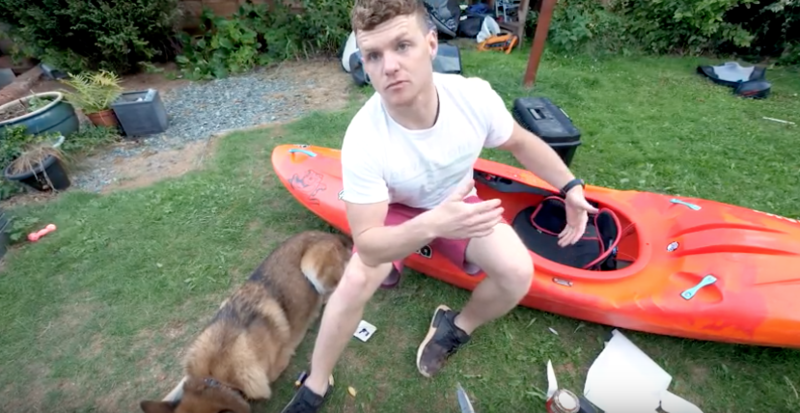 Unsponsored is packed with outfitting tips and guides, but here is a video from Bren Orton detailing the outfitting of a Pyranha kayak. 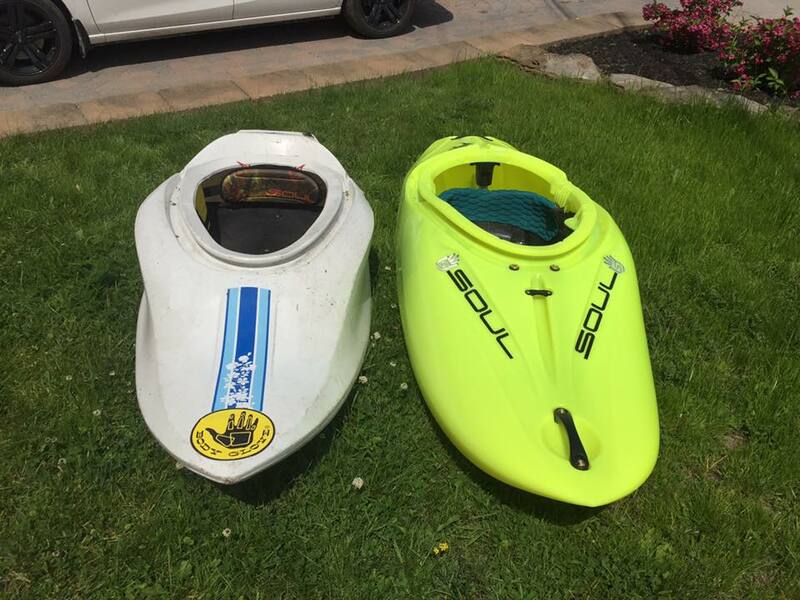 Over the last few months we have seen a number of images on Instagram showing some really trick conversion kits that allow a K1 to be converted to a C1 without the need for lots of cutting/sticking of foam. 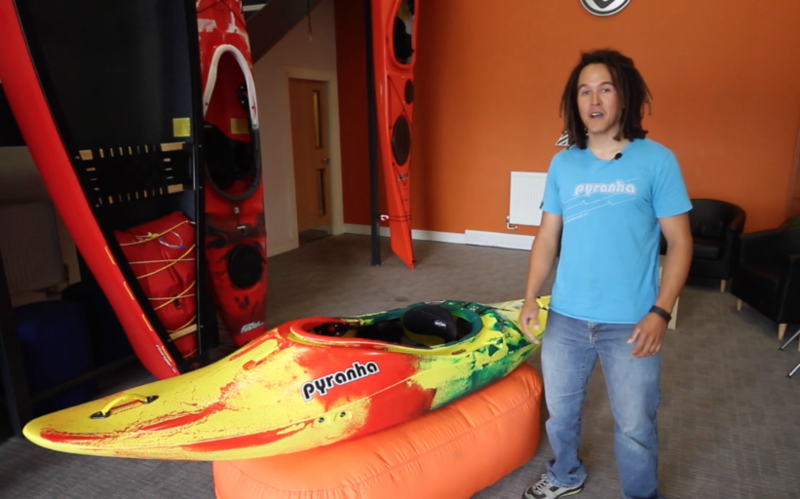 We reached out to Paul Harwood at UK firm C1 Kayak Conversions to find out a little more about what they are doing. 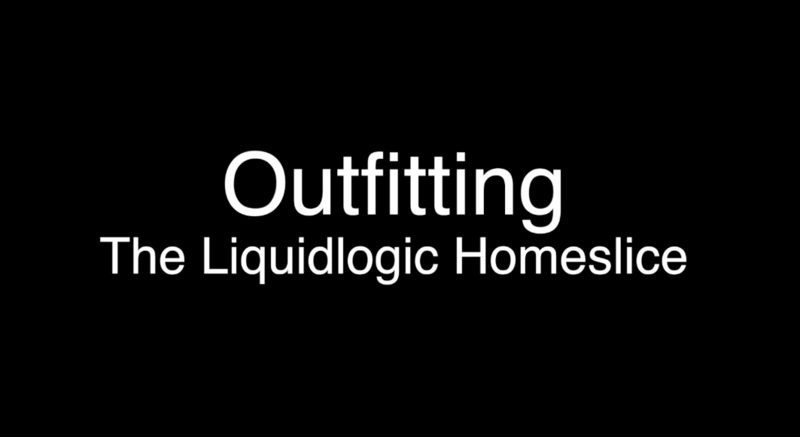 Shane gives a run down on how to outfit the new Liquidlogic Homeslice. 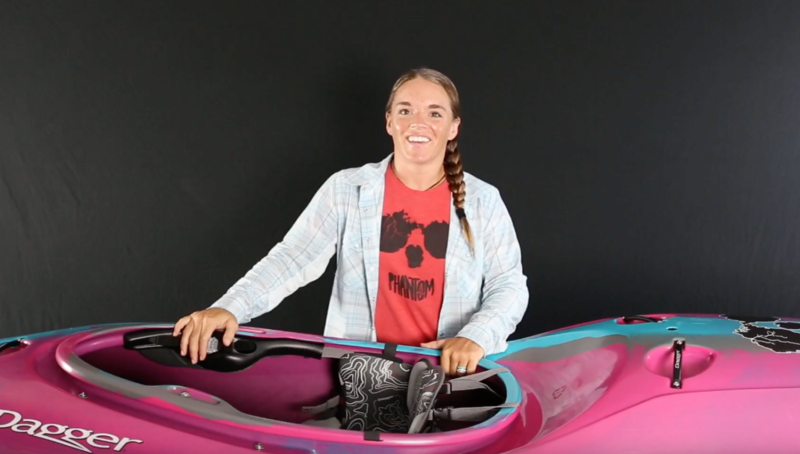 Team Dagger Athlete Adriene Levknecht walks you through how she, as a 5’2″ paddler, adjusts her Dagger Contour Seat Outfitting for a comfortable safe fit even in a big high volume whitewater kayak like the Phantom or Greenboat. 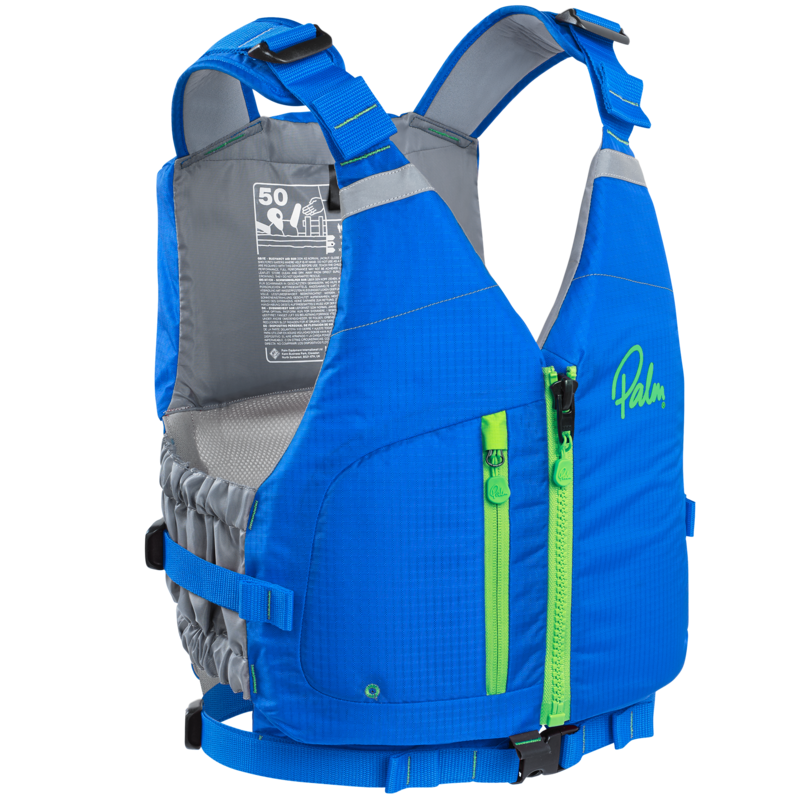 Designed for use with kayak/canoes with high backrests the Palm Equipment Meander Highback PFD looks very different to the PFDs we normally see. I own a Dagger Jitsu. 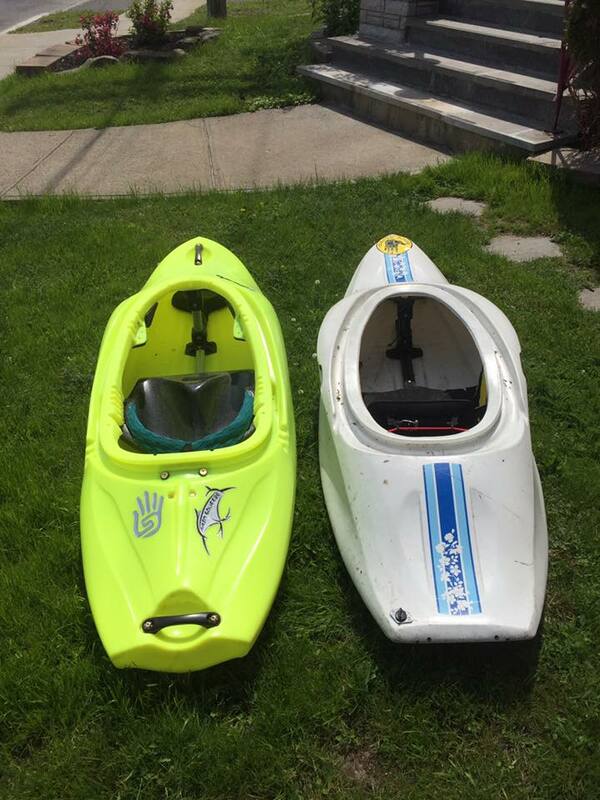 I like it, although like many playboats it has its fans and its detractors. Generally though it is regarded to have a good hull shape, and, frankly, I find it hard to fit into other models simply because I’m one of those awkward people who has long legs for their weight. 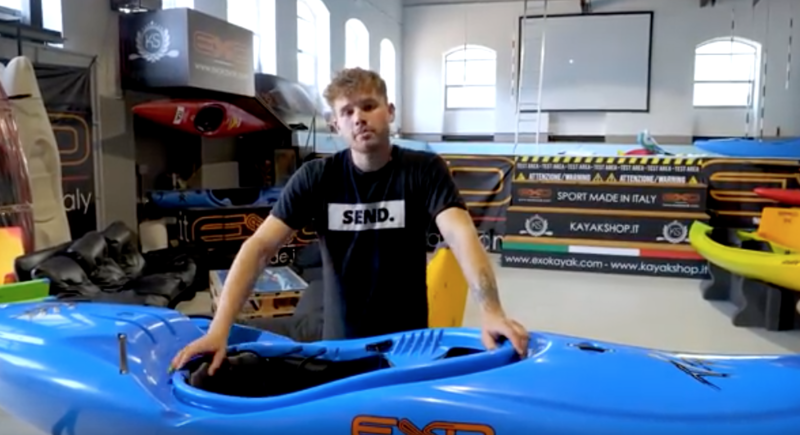 I’m not going to be world champion any time soon, and if I was to buy a ‘dream’ playboat I’d likely be buying a carbon one. But there’s one thing about the Jitsu that most who know it can agree on. It is a lot heavier than it needs to be. In fact this very same criticism can be levelled at pretty much any modern boat on the market today. 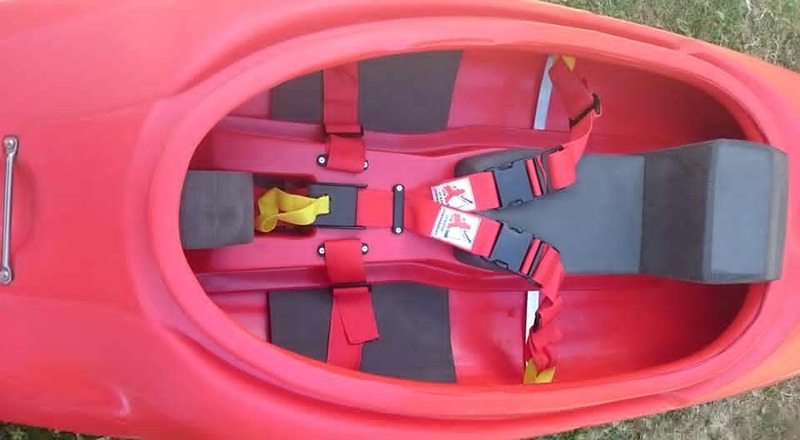 Outfitting The Jackson MixMaster Kayak – learn how to outfit this slicey kayak, the Jackson kayak MixMaster. 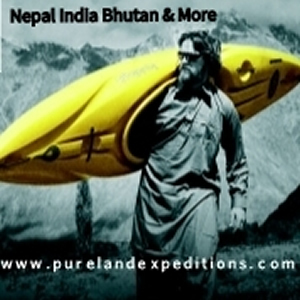 The concept is that when rolling, riverrunning, or playboating (cartwheels, stern squirts, etc.) The upper body leads and rotates the lower at the hips. Corran Addison has some serious Ninja Plastic Welding skills. Here is what he did to a Soul Main Squeeze. A very impressive cut and shut. One of my favorite boats of all time is the Dragorossi Squashtail. But it has some issues. 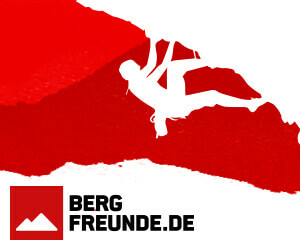 First off – footroom. Ouch. That inside rail is just in the wrong place and hurts like hell. Then the knees are too low, and the concave sidewall while awesome on a glassy wave, is hell on anything bouncy and bubbly. So I took a Main Squeeze that didn’t mold properly, and turned it into a new squashtail!!! I cut 5.5″ off the tail, and then pushed the tail volume considerably before welding it up. 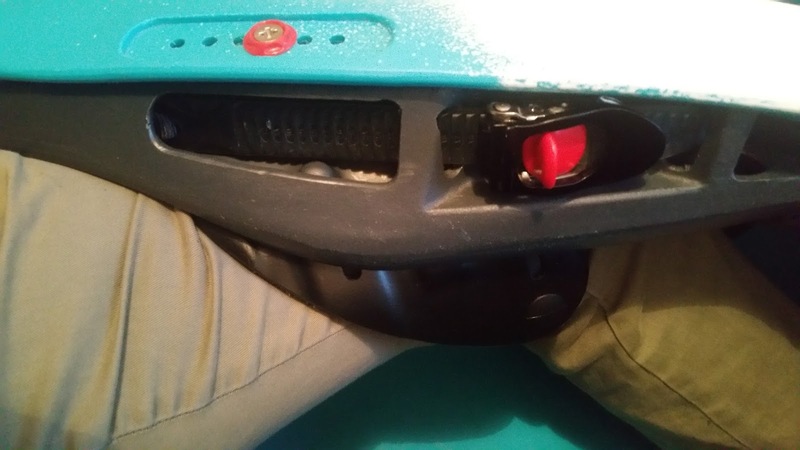 When I was about 16/17, I bought a Pyranha S6 that had these brilliant thigh braces called ‘Hookers’ that you could adjust not only back and forward but rotating them. 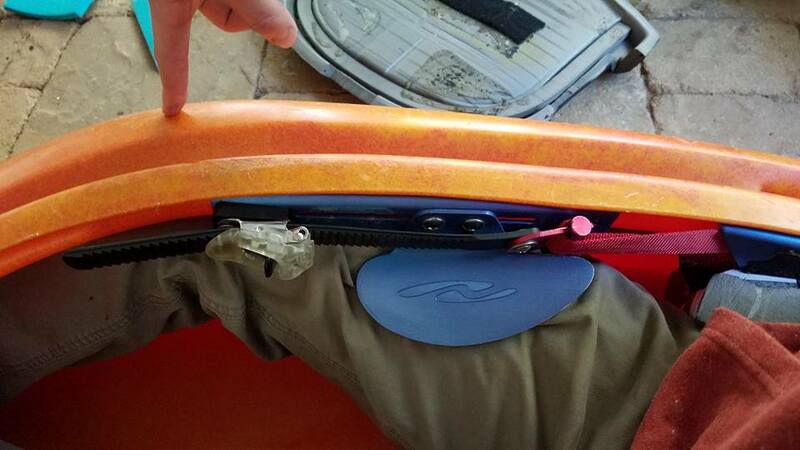 This allowed you to make them easier to get out by having less coverage of your leg or, in my case, give you as much connectivity in the boat as possible but covering more of your leg.